We know the importance of being connected all day. Internet has become one of the most essential needs of the modern society. 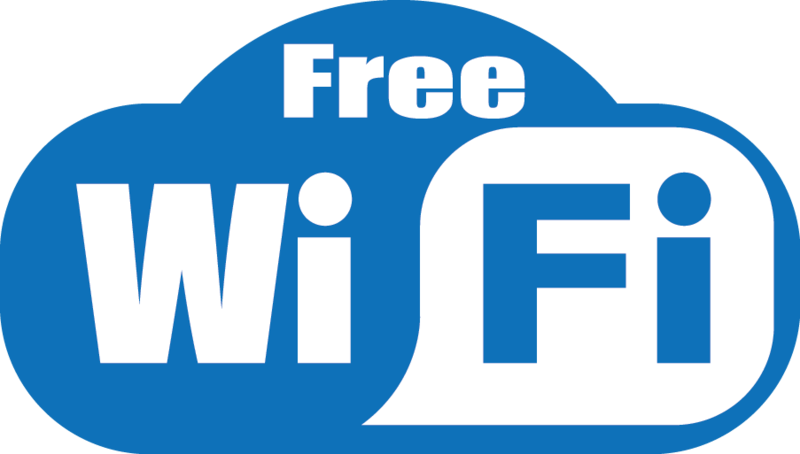 Therefore, we have set up arobust and uninterrupted Wi-Fi network enabling our guests to access internet. Just ask for your Wi-Fi password from our reception upon checking in and you are ready to go!